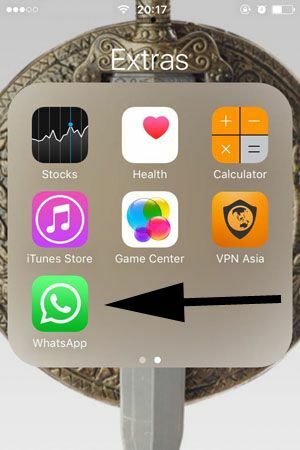 1-) Run WhatsApp on your iPhone or iPad. You can apply all steps for iPad too, no difference at all. 2-) Tap on Settings on the application. You can see this option at the menu which is located at the bottom of the app. 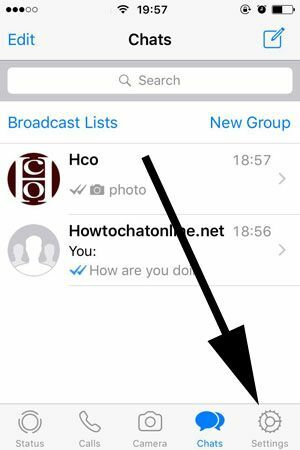 3-) Tap on “Starred Messages” button on the settings page. 4-) Now, you will see the all starred messages as same as we have shown at the picture below. 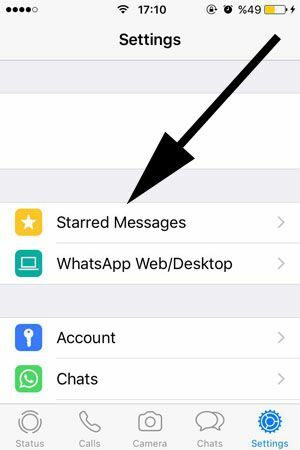 That is all you need to do for checking all starred messages on your iPhone or other iOS device. If you have any questions related with this topic, please do not hesitate to leave a reply at the comment section below.